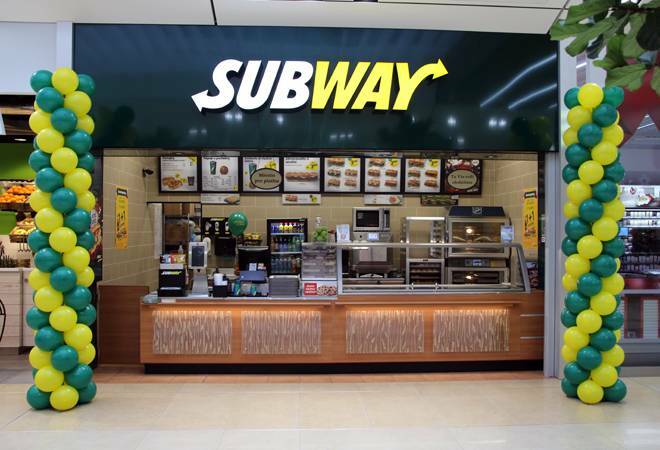 A complaint of profiteering against NP Foods -- the franchisee of Subway India -- has been rejected by the National Anti-profiteering Authority (NAA). A consumer had filed a complaint against the quick service restaurant (QSR) owner alleging that he was denied the benefit of rate reduction because he increased the base price of the "6 Har Bhara Kabab Sub" from Rs 130 to Rs 145 when the GST was reduced from 18 per cent to 5 per cent on 14, November, 2017. The restaurant chain had argued that since the government had disallowed ITC on the purchase of material used in the restaurant service from 15 November 2017 and hence it had increased the base price of his products after the change in the GST rate from 18 per cent with ITC to 5 per cent without ITC. The authority, which was constituted to look into complaints of consumers against businesses not passing on the benefits of lower GST rates, while rejecting the complaint held the view of NP Foods that it had increased the average base price by 12.14 per cent to neutralise the denial of ITC of 11.80 per cent and such increase is commensurate with the increase in the cost of the product on account of denial of ITC.